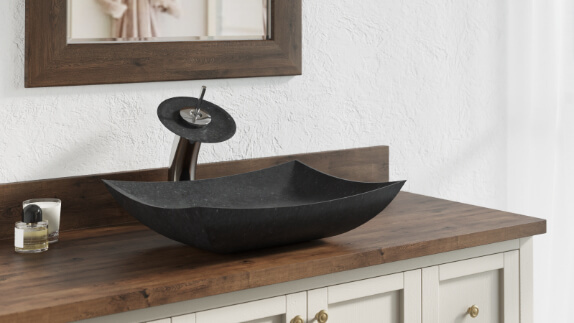 From quarry to eye-catching centerpiece, MR Direct natural stone sinks bring a bit of nature’s best work into your home. They start as a block of stone that is cut slightly larger than the finished product will be, then chiseled into the desired shape. 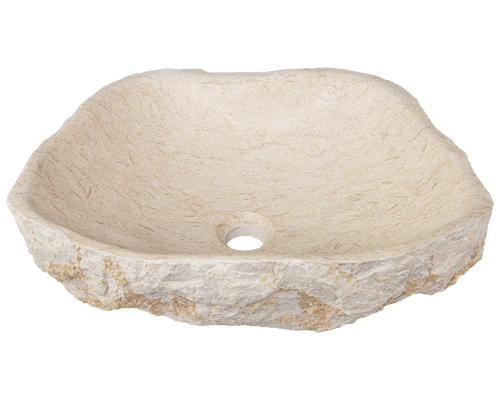 Whether it is a smooth bowl or a more rough-hewn look, each stunning nature stone sink has the same humble beginning. While the process is simple, the results are diverse and range from minimalist to understated complexity. The details are created meticulously by hand, giving each basin a unique human touch. 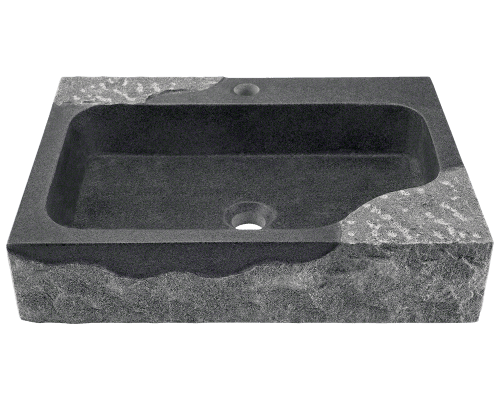 Whatever your preferences, MR Direct produces a natural stone sink for you. From the diversity of the natural world comes the variety you see in our sinks. Granite from multiple sources, marble, onyx, sandstone, and limestone are all available as options, giving you the opportunity to custom-tailor a sink to your tastes and the unique décor of your home. 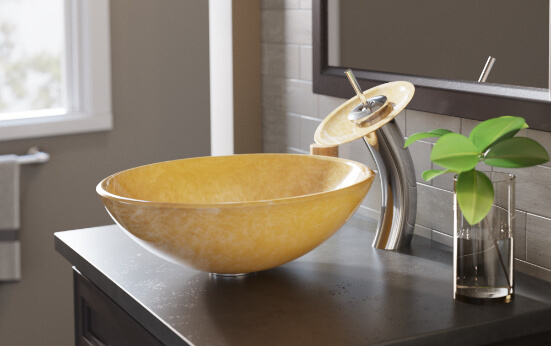 Each sink is hand-polished with a satin smoothness, striking high-gloss, raw stone, or a combination thereof. 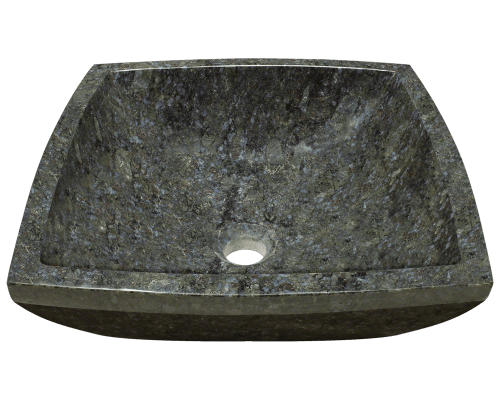 Our natural stone sinks are incredibly durable and solid, making them exceptionally stable and silent. The unmatched beauty of each sink is perfectly complemented by a matching stone waterfall faucet, tying the vanity together flawlessly. 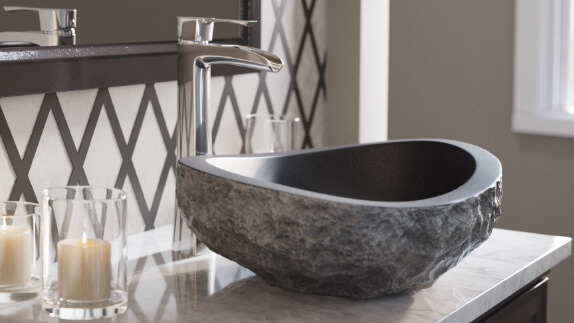 The unique materials and finishes of MR Direct natural stone sinks give them their undeniable appeal and eye-catching design but also require more specific maintenance and care. The acids and abrasives present in many cleaning products can damage the finish. MR Direct recommends using specially formulated stone cleaners, soap scum removers, and polishes. While stone is naturally resistant to staining, more porous options such as marble, onyx, and sandstone may require more attention. 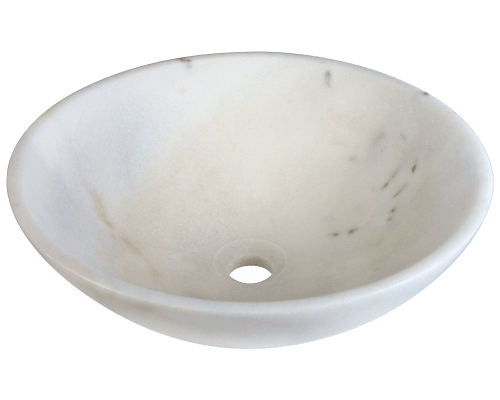 With the appropriate products and care, your natural stone sink is sure to remain in its beautiful, pristine state for years to come.